Bring your cloud and data storage needs to Data Suites Murfreesboro and enter the next advancement in colocation facilitation. We offer concurrently maintainable N+1 redundancy to minimize single points of failure, the security necessary to protect your assets, experienced staff, and comfortable amenities—all for a fraction of the cost you’ll pay at any other Tier 3-ready facility in the region. We know it’s not just about cost—it’s about peace of mind—but really, why pay more when you don’t need to? Data Suites is a hardened, energy-efficient, building-within-a-building designed to provide security, redundancy and scalability to meet your enterprise needs. 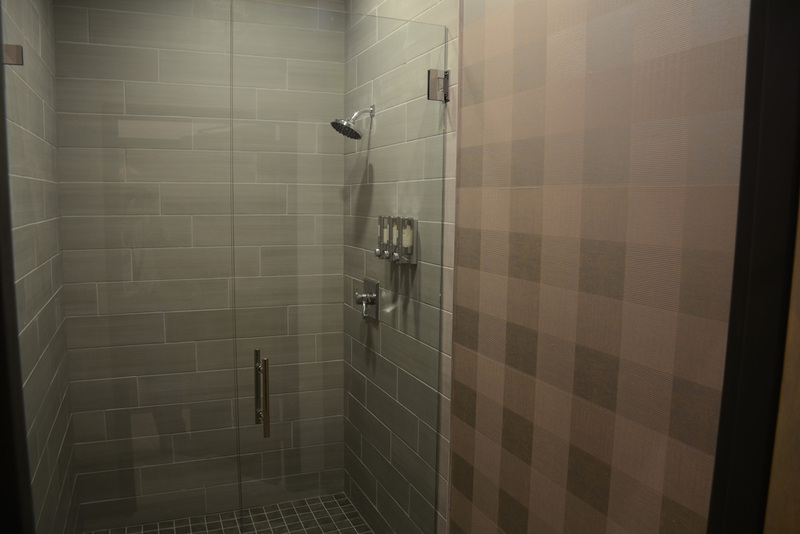 Our unique modular design can accommodate your needs for privacy with a suite or suites housing from 30 to 240 racks. For smaller users we offer two multiple rack rooms for 1U to a rack or racks. 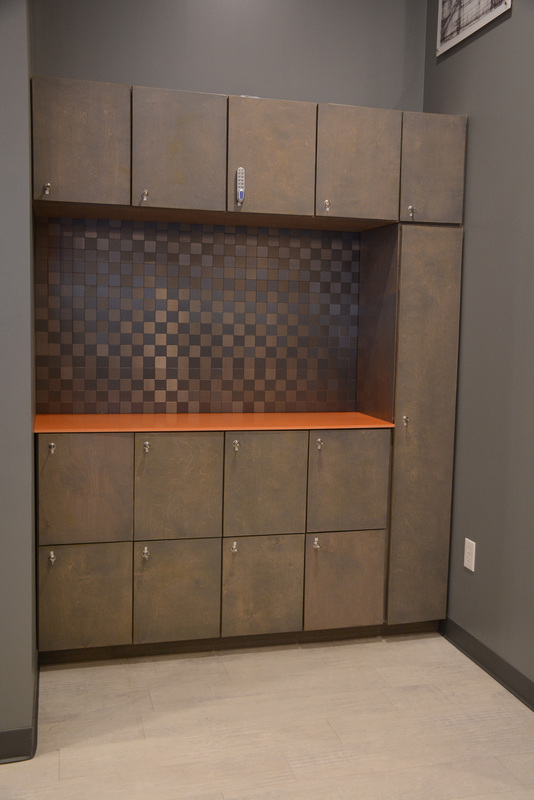 While you may have felt nickeled-and-dimed at other facilities, our prices for storage are based on a flat rate per month including all customer service personnel and amenities. Additional managed services are available at an hourly rate. Our power density enables your company to continually add new applications and services without straining data center capacity. Our proprietary cooling capabilities support up to 35 kW per rack (higher available if needed) and continuously send recycled chilled water in and hot water out. Our infrastructure houses redundant generators, chillers, UPS battery rooms and fiber. 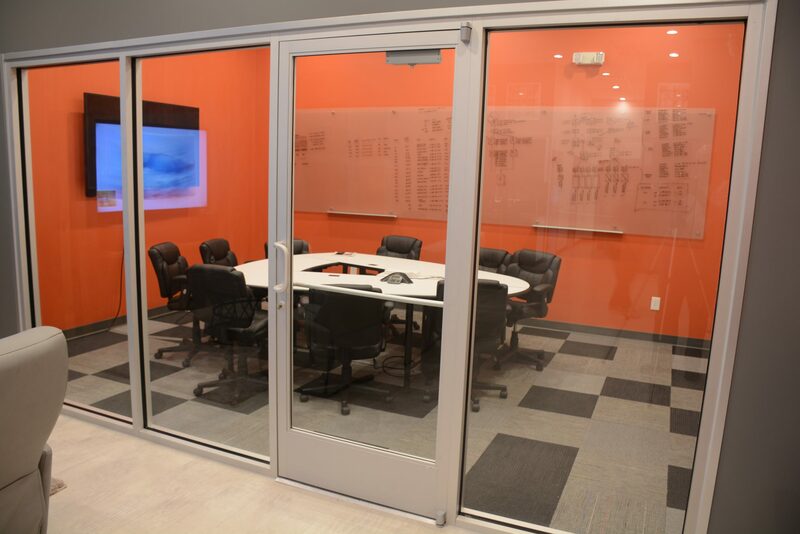 Client amenities include a large conference room with full audio/video capabilities, kitchen, small meeting room, plus creature comforts including lockers, shower, three full recliners, popular cable channels, Xbox, and several large video screens. We are strategically located in Murfreesboro, Tennessee. Data Suites is close enough to most Middle TN datacenters for synchronous HA replication and perfect for high availability and disaster recovery. Companies looking for an opportunity to locate a second data recovery center at a distance from their primary for disaster separation will find our facility easily accessible via I-24 and I-840 from Nashville, Franklin, Manchester and Chattanooga. As the second largest city in the Nashville MSA, you’ll enjoy a range of hotels, restaurants and services nearby. In fact, one of Murfreesboro’s top ranked restaurants, Demos Steakhouse, is next door. Nashville International Airport is only 30 minutes away. 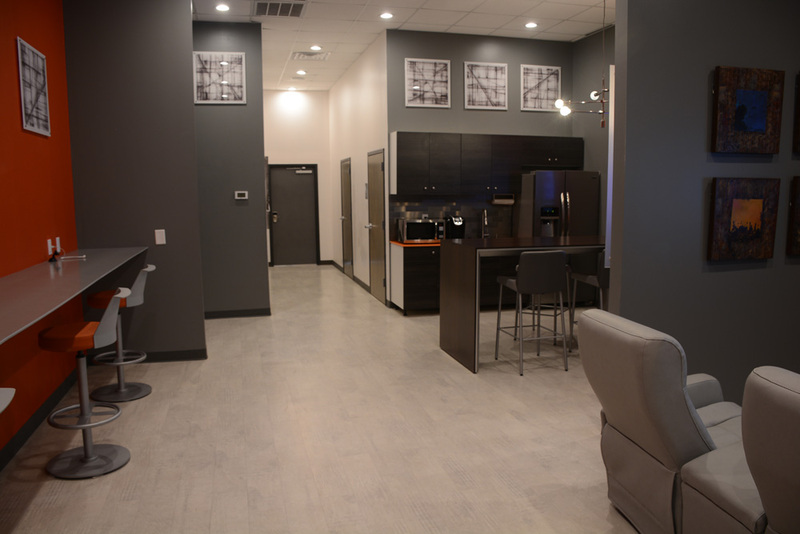 Take a tour today and discover just how comfortable you’ll be with the security, services, amenities and friendliness at Data Suites Murfreesboro.